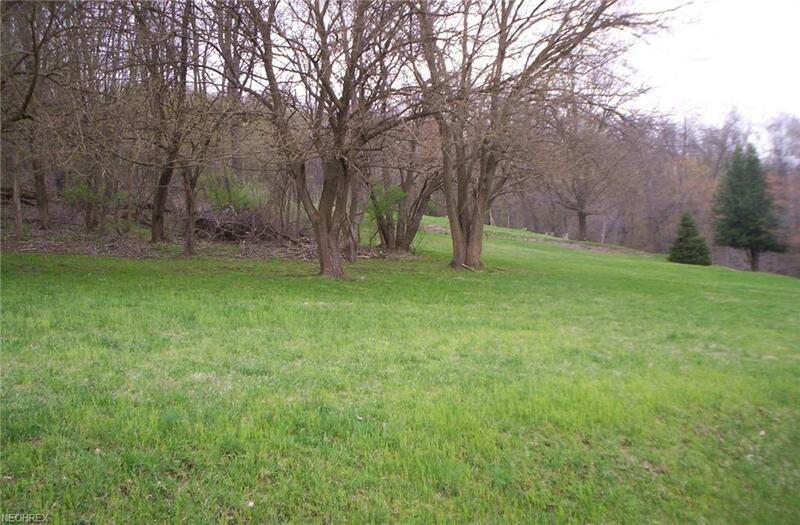 Build your home on this level cleared lot overlooking the valley and out of the city limits. Water and electric available near property. Dead end street. All offers will be considered.